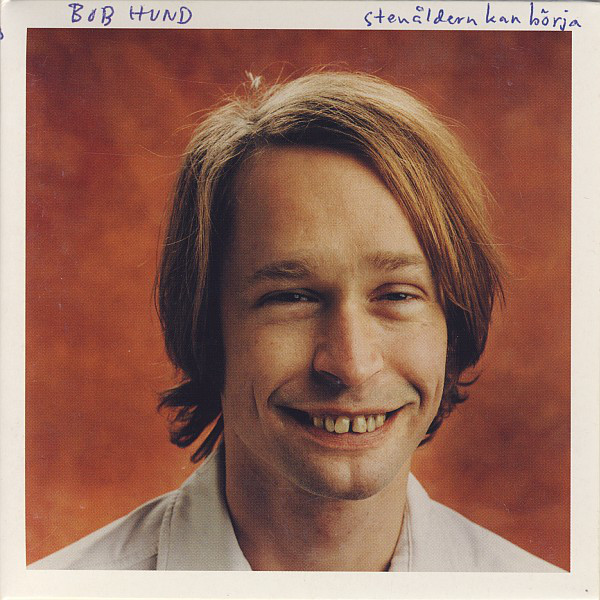 LP - BOB HUND - STENÅLDERN KAN BÖRJA 180g reissue, Limited Edition 500 copies. The journey continies in releasing this influental band´s back catalogue. This masterpiece was originally released back in 2001. B3 Skall Du Hänga Med? Nä! !